countries where abortion is still performed under unsafe conditions. The past two decades have brought important advances in abortion care as well as increasing cross-disciplinary use of abortion technologies in womenâ€²s health care. Abortion is an important option for pregnant women who have serious medical conditions or fetal abnormalities, and fetal reduction techniques are now well-integrated into infertility treatment to reduce the risks of multiple pregnancies resulting from assisted reproductive technologies. 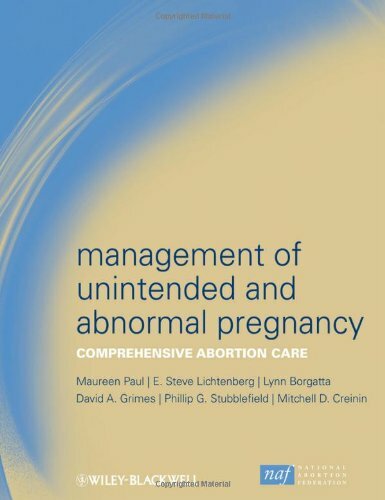 The unique feature of this book will include its breadth of information and expertise, its practicality for both reproductive health specialists and primary care clinicians in the United States and other countries, and its provision of updated practices and protocols for non-surgical approaches to induced and spontaneous abortion.